This line is used throughout the series and it's movie. Fish were also used throughout the mythology of this Occult based show. A parrot is introduced midway, as is a Crow. All the birds were owned by the "bad guys" in this series. The Owl I have already started to discuss over in the other thread "What was Bob"
Fish are symbols of knowledge. 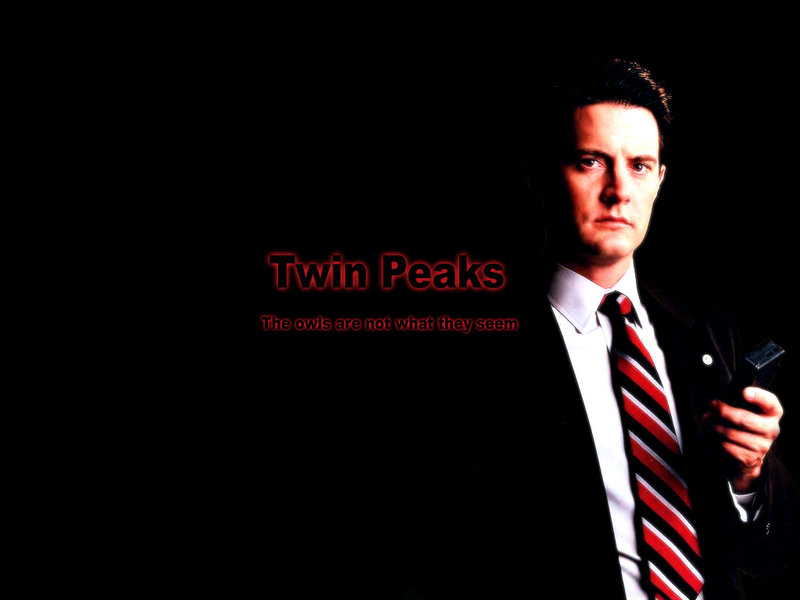 The scene where the two detectives are warned not to drink the fishwater coffee happens when they are working on the murder case, and suddenly Agent Cooper gets a vision. Parrots are symbols of listening to your own intuition. They deal with subtly and communication. The parrot is the key in the film to uncovering the killer, as it was the only "eye witness". Crows are the symbol of death, life, change, being self aware, mysteries, and strength. The sound of crows were used throughout the show and film whenever a key clue was about to be discovered. Bob has been compared to both Freddy (Nightmare on Elm Street) and Pinhead (Hellraiser) because of his desire for pain and violence. But in the movie Fire Walk With Me Bob is exposed as an Elemental Demon. Like most Djinns , he controls not just the element but the emotions that are associated with it. In this case the element of Fire. Bob is also considered a Psy Vamp, because he preys off of fear/lust.